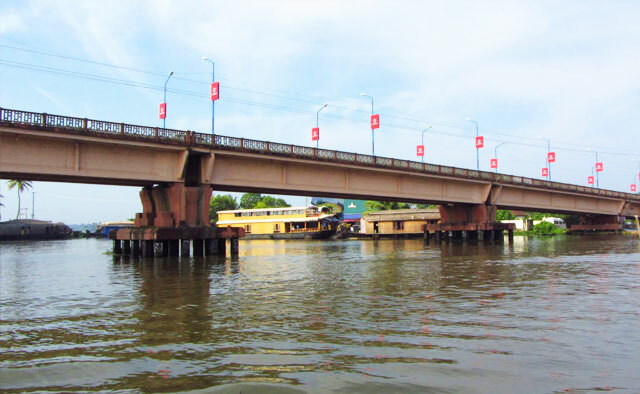 Alappuzha also known as Alleppey, is a city in Alappuzha District of Kerala state of southern India.It is the administrative headquarters ofAlappuzha District. Alappuzha is a landmark between the broad Arabian sea and a web of rivers flowing into it.This town is considered to be the oldest planned town in this region and the lighthouse built on the coast of the town is the first of its kind along the Arabian coast As per 2001 census Alappuzha is the sixth largest city in Kerala with an urban population of 177,029. 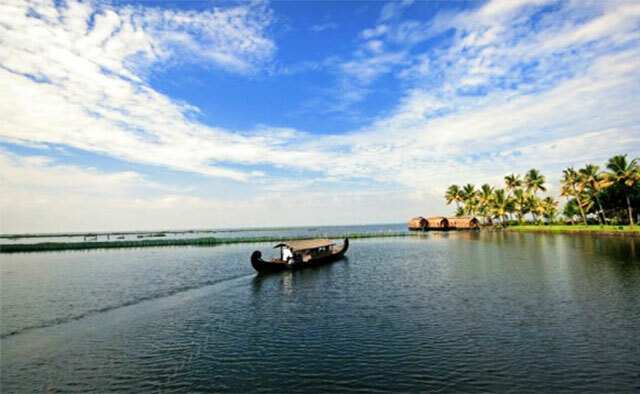 Alappuzha is situated 62 kilometres (39 mi) to the south of Kochi and 155 kilometres north of Trivandrum. 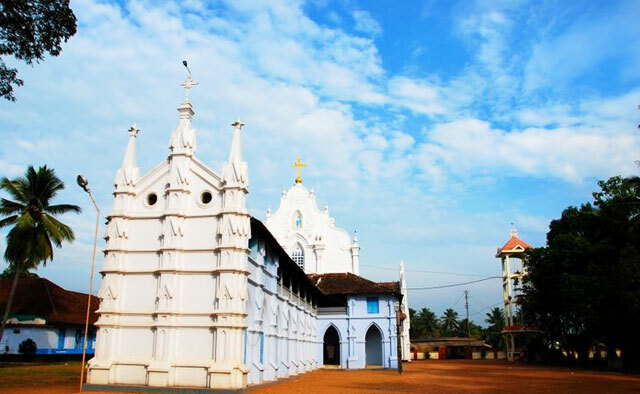 A town with picturesque canals, backwaters, beaches, and lagoons, it was described as the one of the places known as "Venice of the East" by Lord Curzon. Malayalam is the most spoken language. 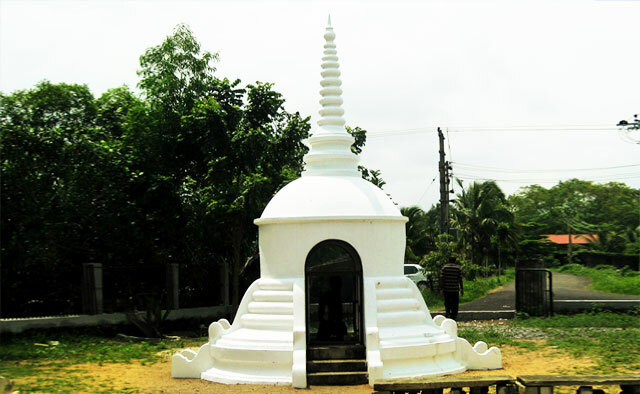 Hindi, English and Tamil are also widely spoken in the town Alappuzha is an important tourist destination in India. The district is a sandy strip of land intercepted by lagoons, rivers and canals. There are no mountains or hills in the district except some scattered hillocks lying in the eastern portion of the district. There are no forest area in this district. 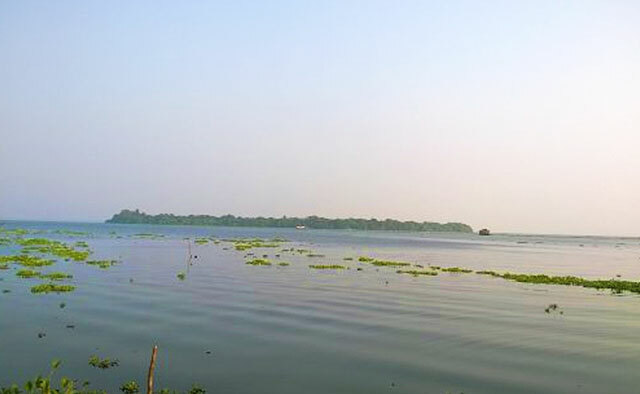 The backwaters and wetlands host thousands of migrant common teal, ducks and cormorants every year who reach here from long distances. 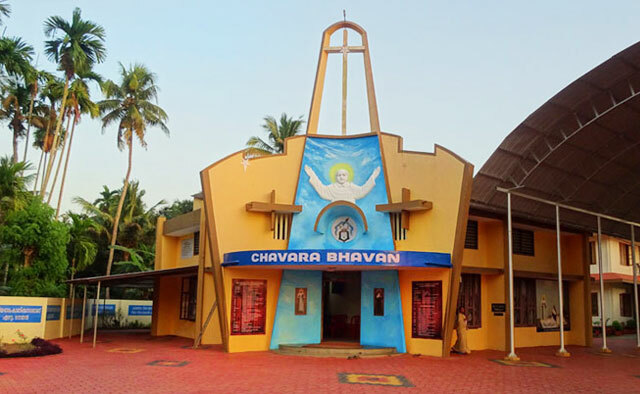 One of the major feature of this land is the region called Kuttanad, the 'granary of Kerala'. Kuttanad is also known as the rice bowl of Kerala and is one of the few places in the world where farming is done below sea level. The paddy fields lie about 0.6 to 2 m below mean sea level.